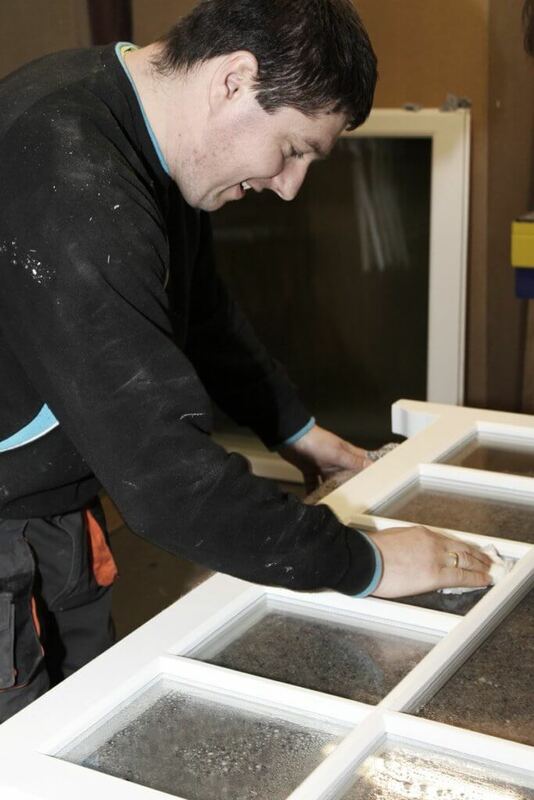 As one of the most prominent carpentry companies in London, we pride ourselves in the quality of our work. None of that would be possible,however, without the expert skills of our devoted team. 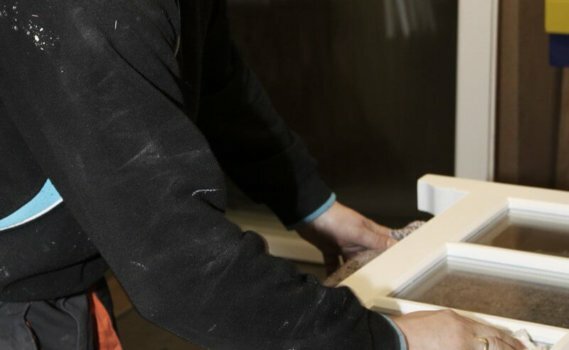 For over ten years,we’ve employed a number of people who not only have all the knowledge and skill required of professional carpenters, but also a passion to provide our clients with the best possible product. 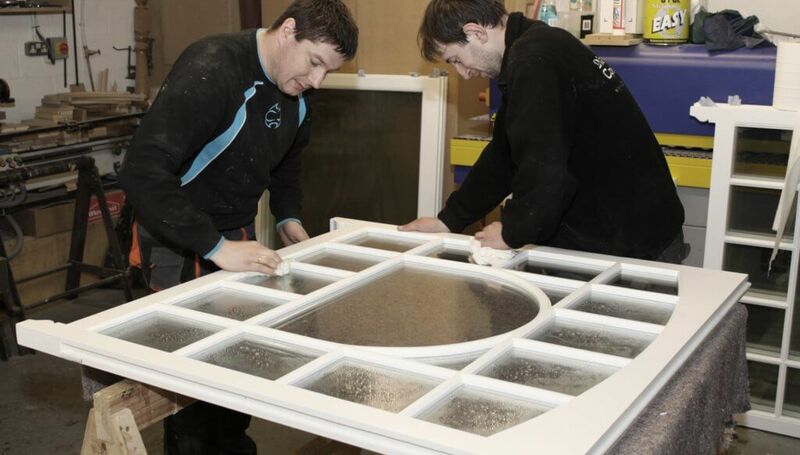 With meticulous attention to detail, they can craft a door or window that is just the way you want it. They know all there is to know about working wood and they have elevated this task to an art form. A team that’s earned the trust of their clients as well as each other over the years, they form a competent group that are guaranteed to meet all of your expectations.